Macau’s Galaxy Entertainment is pressing ahead with the construction of a $500 million integrated casino resort on Boracay Island in the Philippines, despite the country’s president Rodrigo Duterte recently describing the island “a cesspool” and ordering it to be closed. On March 15, army general turned environmental secretary Roy Cimatu seconded his boss’ appraisal. “For public health, public interest and general welfare, I recommend to the president the closure of Boracay Island as tourist destination for a maximum of one year effective one month after the declaration,” Cimatu said. The move to close the island has come as a surprise to many and is opposed by the tourism industry. Last year Boracay was voted “Best Island in the World” by readers of Condé Nast Traveler magazine, and its demotion to “cesspool” has been swift. The island in the central Philippines attracts over a million tourists who generate an estimated $772.5 million in revenue every year. But the tourism boom has taken its toll. 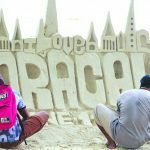 Recent studies have suggested the water quality at Boracay’s sparkling beaches is deteriorating because of the discharge of untreated sewage near the shoreline, while the coral reef has been damaged. Unregulated commercial developments are also threatening the island’s ecosystem. Andrea Domingo, head of Philippine regulator PAGCOR, said that Galaxy had applied for, and will receive, a provisional gaming license. 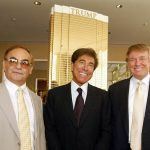 The company claims it will open casino operations in four months – a problematic timeline considering the island’s imminent closure. However, Domingo suggested four months was optimistic and added the ongoing construction is not expected to impact the island clean-up. “[Casino construction] is still a go because the closure of Boracay is to clean up for 6 months to 12 months,” she said. “First, I think that area, although I have not seen it, is not really along the beach where there’s a problem. 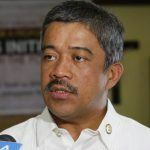 Domingo added that Malaysian casino giant Genting had also applied to build a casino resort on the island and the regulator was considering the proposal. She said the Genting application had been submitted in 2014, before Duterte came to power. 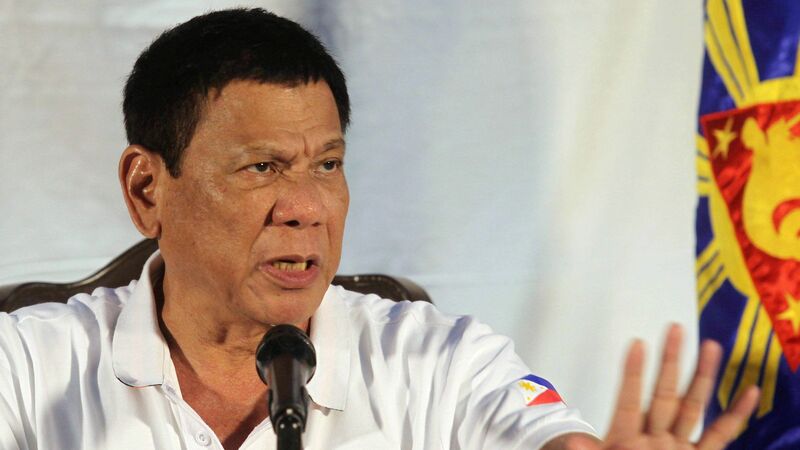 In January, Duterte ordered PAGCOR to stop issuing new gaming licenses because the country already had its fair share. However, applications received before the president’s announcement are still being considered. Meanwhile, PAGCOR has also approved applications for gaming operations from two existing hotels on island. In light of environmental concerns, all proposed operations will be rigorously scrutinized by the regulator, although Domingo appeared pretty relaxed about the situation this week. 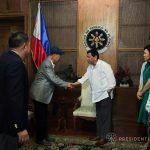 “Of course, if you’re investing $500 million in a hotel, you wouldn’t dump your waste into the [sea],” the Pagcor chief reasoned.